Perfect Pitch DJ Service, LLC, can customize any services to meet the needs (and budget) of the client. The packages below represent some of the most common bookings, which have proven to be effective solutions for the event types described within. PPDJ will never attempt to "up-sell" a client on something they do not need, and always hosts pre-meetings with clients to discuss the details to adequately plan for the upcoming event. Please compare PPDJ's rates to other DJ companies... you will find that PPDJ is market-competitive, and offers affordable, high quality entertainment - without breaking your budget! The saying goes, "you get what you pay for," but when you work with Perfect Pitch DJ Service, LLC, you'll get MORE than what you pay for! 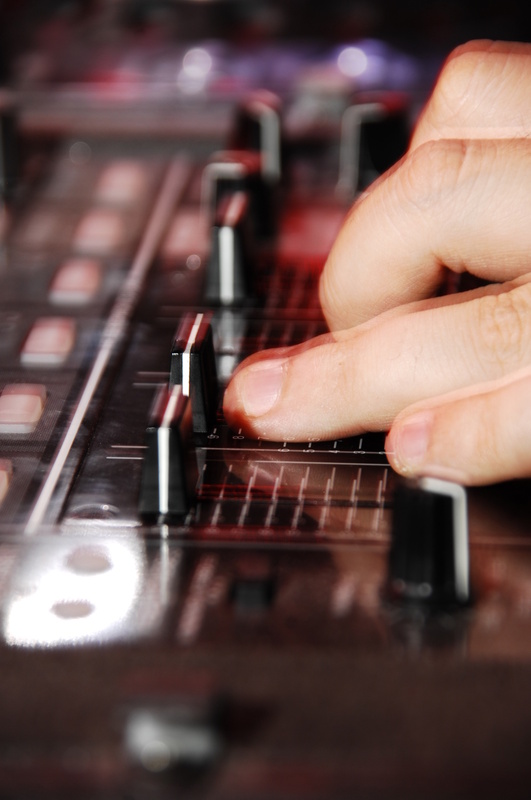 Get MORE for less with Perfect Pitch DJ Service, LLC today! RECEPTION music, customized playlist, NO time limits! BEAUTIFY your venue with the addition of uplights! - * $150.00 rental fee does not include A/V production time. For an additional fee, PPDJ can also provide production services to create video/slideshows, still-frame logos/backgrounds, PowerPoint decks, and more. Contact Jason at 502-298-4077 to discuss your event needs, and to obtain a custom quote today! Call Jason at 502-298-4077 for a free quote today! Give the gift of "music for any occasion" with a gift card from Perfect Pitch DJ Service, LLC!